Our experience in organic ingredients is for 7 years. We started in India in 2010 and over the years we established ourselves as a quality supplier of organic products to US buyers. We have our own projects in India and Africa and we procure directly from our certified farmers thus controlling the entire supply chain. We consistently deliver high quality organic ingredients in time and at right price. We can contract cultivate, process and customize products as per your requirement and provide complete till farm traceability. All this while we were also aware that there are good quality products which are available in other parts of the world which will find acceptance in US market. Therefore in 2014 we started Pure World Foods to bring in products from all over the world to US consumers. We have established supply chain in Egypt, Ethiopia, Uganda, Indonesia. China, Peru, Mexico, Bolivia and many other countries. We keep our customers updated with regular market reports from all over the world and try to make their buying experience immune to market volatility. Along with India one of our very big focus is Africa. 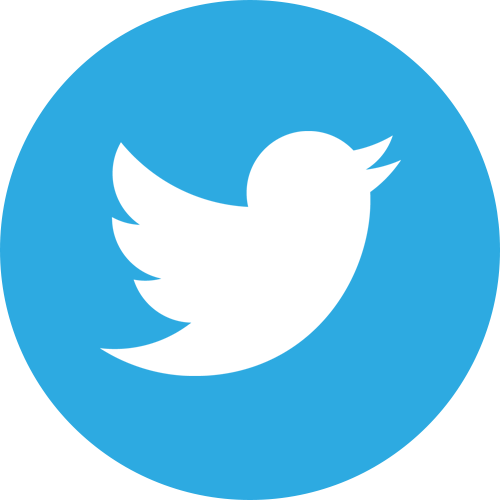 We have our own project in Nigeria and Ethiopia. From Africa the main focus is on excellent quality Ginger, Birds Eye Chili, Vanilla, Cloves, Cardamom and getting it directly from the source to provide complete traceability. 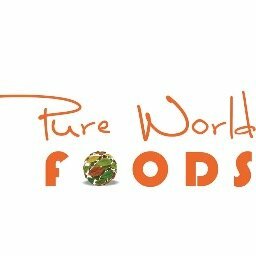 Our aim and all our efforts at Pure World Foods is to be your preferred partner for Spices, Herbs, Botanicals, Oil Seeds and Blends, offering you most competitive rates, great quality products and in time delivery along with great customer service.